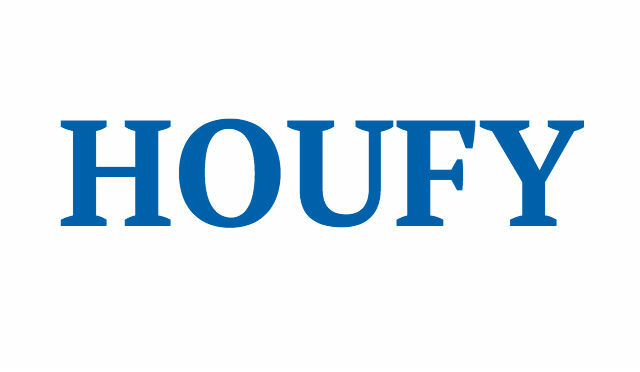 To follow Wendy Neugebauer, please log in to Houfy or create an account. come enjoy an entire home as opposed to a hotel. You will be provided access codes once all requirements of reservation are complete. Contract, contact #’s, names of all guests, ages, drivers licenses, purpose of visit. License plates of vehicles. Everything you need to fix a family meal. Deposit is refunded when cleaning staff clear the house.